There's no doubt that Facebook has changed the way people connect and communicate. 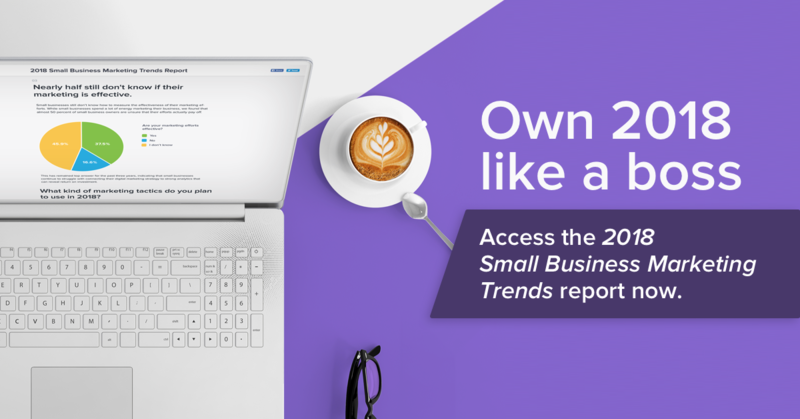 And with the continued evolution of the platform since its 2004 launch, Facebook trends have increasingly influenced how digital marketers behave. This has made Facebook marketing as crucial an aspect of the industry as any. In 2018, video was the undisputed king of content. And while different variations of video emerged throughout the year (ephemeral, live, etc. 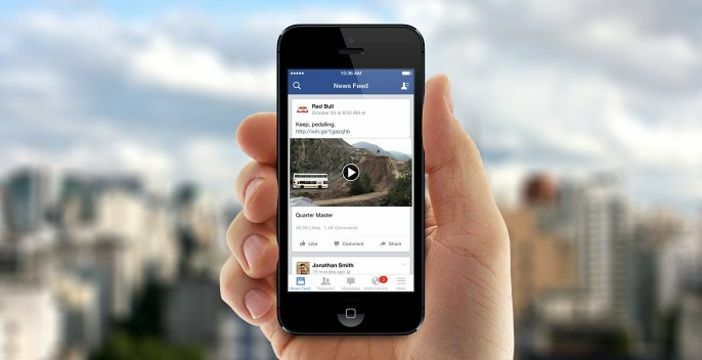 ), this year, video will remain an integral part of Facebook marketing. There are various studies and stats that back this up, but perhaps none more convincing than Mark Zuckerberg saying that Facebook users watch an average of 100 million hours of video every day. And the unfathomable amount of Facebook videos consumed have been found to get 135 percent more organic reach than photos. These are just some of the reasons why, even though brands should already have jumped on the video bandwagon, 46 percent of marketers still plan to add Facebook video to their digital marketing plan in the coming year. Using Facebook Live for marketing has become increasingly more important since it was rolled out to all users in April 2016. Search Engine Journal found that their average Facebook Live engagement was 178 percent higher than their average post engagement. The average reach of Live posts also increased to more than double. Facebook Live videos’ organic feel (as opposed to curated ones), as well as the way it allows for real-time interactions between publishers and audiences, are a big part of why the format has been largely successful thus far. 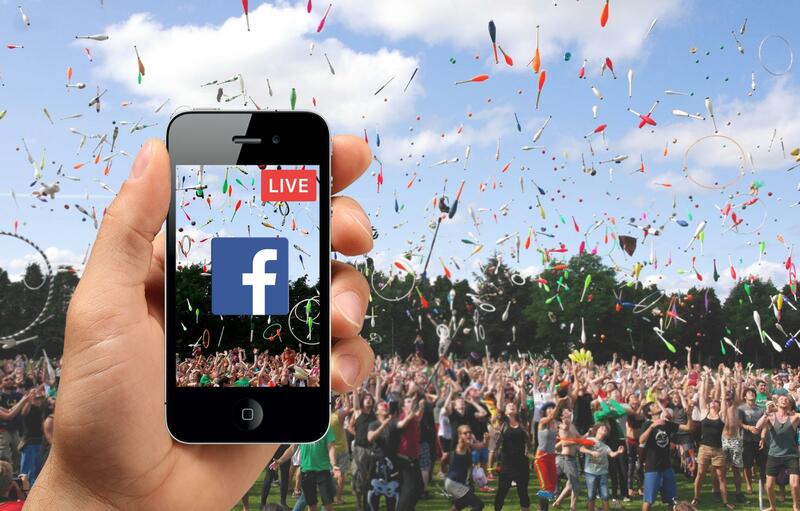 Create a Facebook Event: This is a good way of making your subscribers aware of a coming Live broadcast beforehand. Similarly, you should also publish posts (across all your social media channels) in the lead up announcing the schedule of Live broadcasts, so audiences know exactly when to expect them. Social shares: As the broadcast is happening, schedule social shares using a consistent hashtag, so it will be easier for your followers to find the live content. You should also include the URL of your Facebook page, and tag the pertinent people/brands involved in the broadcast. Recap: If you plan on having regular Live broadcasts, you could further increase awareness for it by publishing recap posts. Include links to the embedded videos, so those who missed out can get more of a visual clue to what went down. At its Facebook F8 2017 event, Zuckerberg made no secret of the direction they were taking AR and VR. 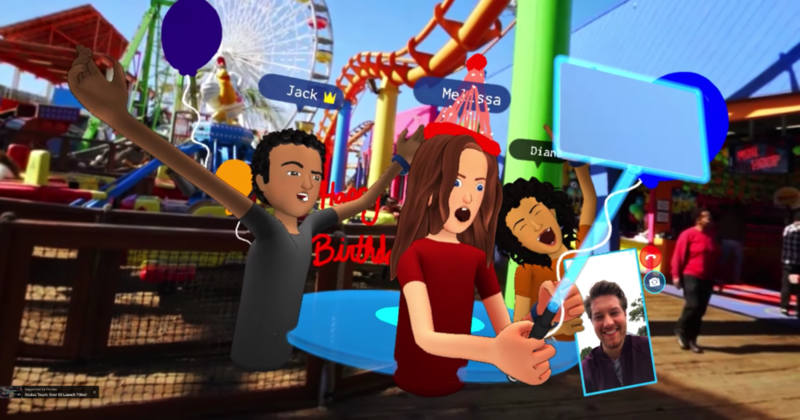 The social media giant has never been known to stand pat, and with Camera Effects Platform, and Facebook Spaces, it’s looking to lead the way towards an exciting new realm of interactions. Precise location: Precise location can place varying imagery in the camera’s viewfinder. During the event, Zuckerberg showed an image of a cereal bowl with sharks swimming around it, along with a graphic saying “It’s feeding time” rising from the table. 3D effects: The platform is designed to build out 3D environments using a 2D photo. Object recognition: With this, users can use real-time visuals to have new kind of interaction with images. Zuckerberg illustrated this with a photo of a plant, a wine bottle, and a mug. The plant had a thunderstorm graphic pop out to water it, while the wine bottle had an information card showing its price and origins. 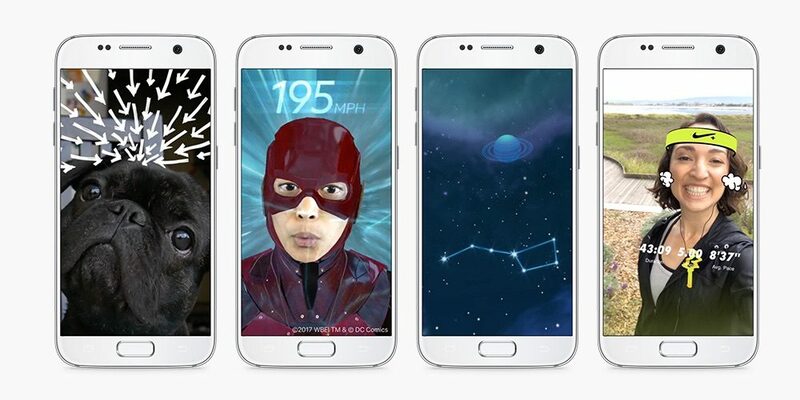 In its current form, Zuckerberg admitted that it is but the next step in the evolution of AR, adding that what phone cameras can presently do are just primitive versions of what AR experiences will eventually be. Initially launched in Oculus Rift and Touch, this platform allows people to interact with friends (as avatars) in virtual reality. As Facebook’s promotional video shows, Spaces allows for friends to have a place to meet even if they’re not in the same physical space. In the virtual world, users can share various forms of media to each other live. As noted by Econsultancy, marketers have already had a taste of what sponsored Snapchat filters can do. Facebook’s Camera Effects Platform sees the former’s filters, and raises the bar exponentially. With the platform’s ability to recognize any object (as opposed to just faces), there is now a myriad of creative branding possibilities. Product information will just be the tip of this new creative iceberg, with the possibility of users pointing to virtually anything (shoes, cars, clothes, food, etc. )—and have all sorts of info (and interaction) pop up. 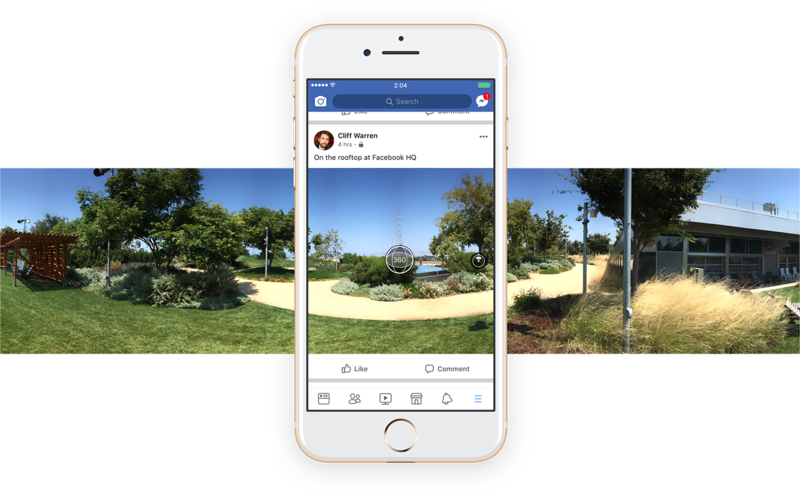 With Facebook Spaces, the platform is dependent on 360-degree content—something brands will be more than willing to provide. It’s interesting where brands will take this new available technology, but if you’re going to place a bet on anything, it’s on that leading brands are already exploring the vast possibilities. 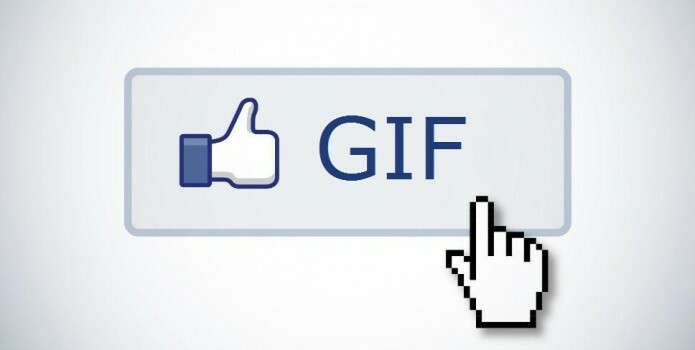 If a picture paints a thousand words, then GIFs can express what words can’t. And while its entertainment value has long been appreciated by netizens, brands are increasingly seeing what GIFs can do for business. Naturally, shorter videos get more complete views. This is why GIFs have become increasingly valuable. As noted by WordStream, not only does it stand out from static images, it does not require the same amount of investment, effort-wise compared to videos, carousel, and lead ads. Additionally, you can even repurpose existing video assets as Facebook GIF ads—making it a win on repeat. And if you need further convincing of how huge GIFs will be in 2019, according to TechCrunch, Giphy has over 200 million daily users sending 1 billion GIFs each day. It’s become such huge business that Giphy runs its own studio in Los Angeles for massive clients like Nike, Paramount, McDonald’s, and FOX. Keep it smooth: Choppy transitions and strobing effects do not work for this format. Keep it simple: Trying to do too much with your GIF defeats the entire purpose of using it. Make sure that both the message you’re trying to relay, the transitions, and the CTAs are as simple as possible. Use as part of a strategy: Sure, some GIFs just have that viral magic about them, but you can’t count on yours being one of them. Instead of trying to create magic, use GIF ads as a complementary part of a series of visual content. Make sure you understand how to use GIFs before aiming to make it your main strategy. If you haven’t encountered a photo with a CTA to press and hold, then chances are you’re an Android user. 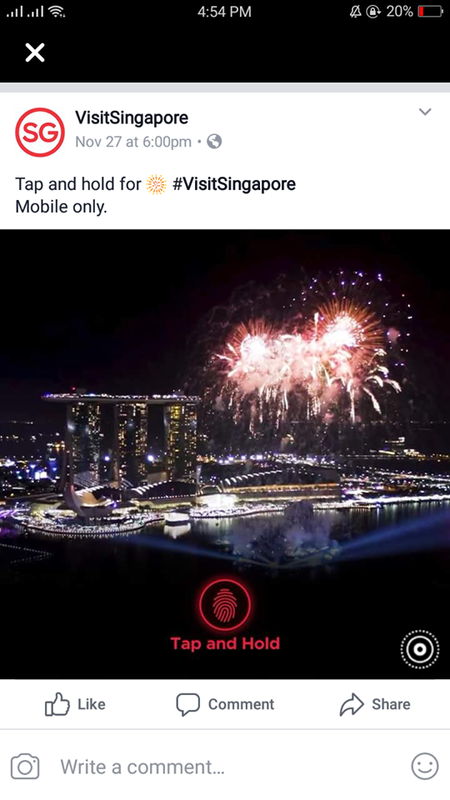 The feature (only available for iOS users), basically allows people to physically press a photo before taking them to either a video or an image slideshow. When they lift their fingers off the screen, they're taken back to the static photo (here’s a guide on how to make one). 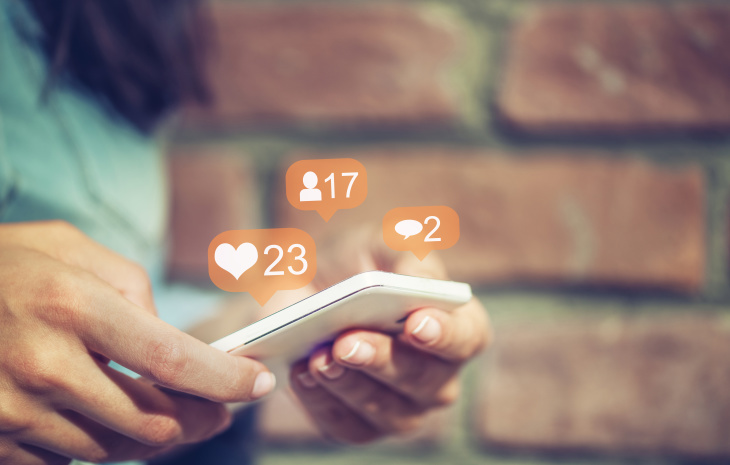 Engagement is the name of the game when it comes to Facebook marketing, and this format allows you to interact with audiences in real time right on their newsfeeds. Because the format is still relatively new, you can surprise your subscribers with interesting content—at least while its novelty lasts. Considered by some to be a form of VR, 360-degree media keeps right in line with the need to create more immersive brand experiences. And because most of the leading brands will continually increase their pivot to video, you’re going to have to find a way to stand out from what will inevitably become white video noise. Anthony Holland Parkin, head of VR at Getty Images, notes that technological advancements in 360-degree cameras have provided brands with the tools to tell stories from new vantage points. He cited people going to social media during Fashion Week to have a real-time look at next season’s trends. Another possibility Parkin points out, which could be developed in the future, is the ability to purchase an item within a 360-degree media experience. 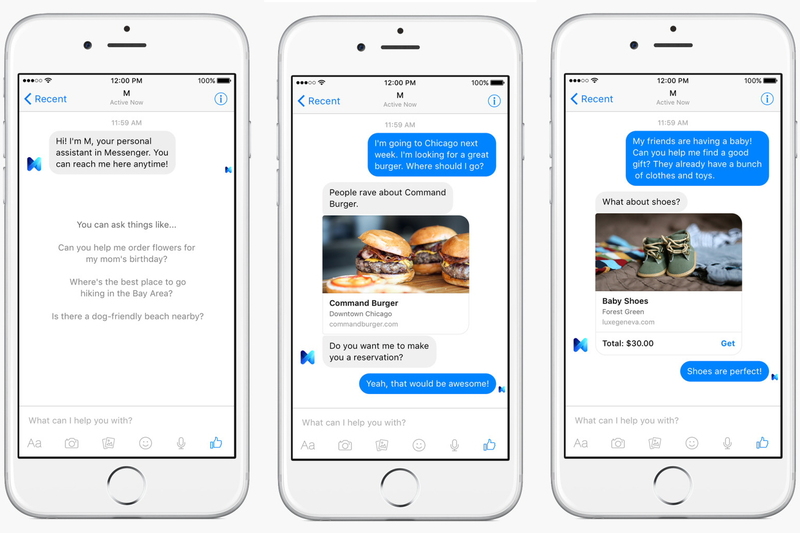 According to Facebook, there are now 100,000 monthly active bots on Messenger, providing an instant connection between brands and customers. Customer service remains the main realm of chatbots, addressing basic queries and issues, and providing an automated interaction to drive sales. Create a character first: Chatbots are meant to feel personal, and as such, you need to think of a persona first before focusing on the code. Keep it simple: You want to acclimate your customers to the technology. One way to drive them away from chatbots is by making the process too complicated. Keep it simple, and give them a reason to use it. It won’t be perfect: Customer service is always tricky, and you’re never going to get it perfectly— whether it’s a human or a bot. The development of new technologies has birthed more creative possibilities for brands to engage and interact with their customers. And with Facebook making the integration of these innovations to its platform as seamless as can be, marketers need to jump at the opportunities to stay ahead of the competition. Which of these trends can you integrate into your Facebook marketing strategy? Experiment with some of these elements, and test how it works. It could lead to the spark your brand needs to stand out.